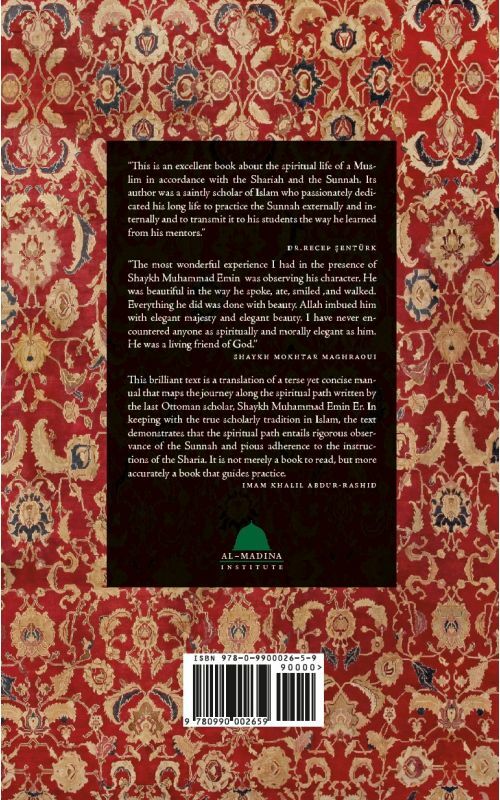 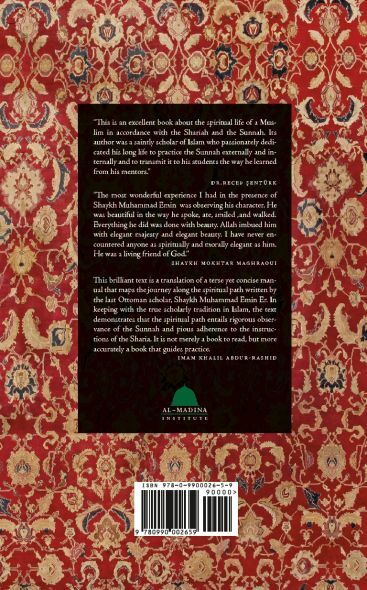 This brilliant text is a translation of a terse yet concise manual that maps the journey along the spiritual path written by the last Ottoman scholar, Shaykh Muhammad Emin Er. In keeping with the true scholarly tradition in Islam, the text demonstrates that the spiritual path entails rigorous observance of the Sunnah and pious adherence to the instructions of the Sharia. 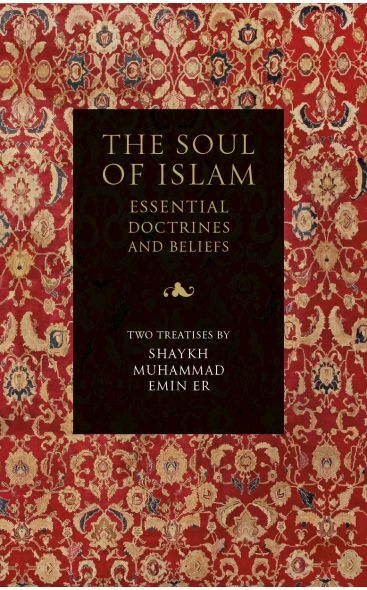 It is not merely a book to read, but more accurately a book that guides practice.